At last, my new book, available in paperback, is now in globalREACH retail distribution via the world’s top online bookstores Amazon and Barnes & Noble. 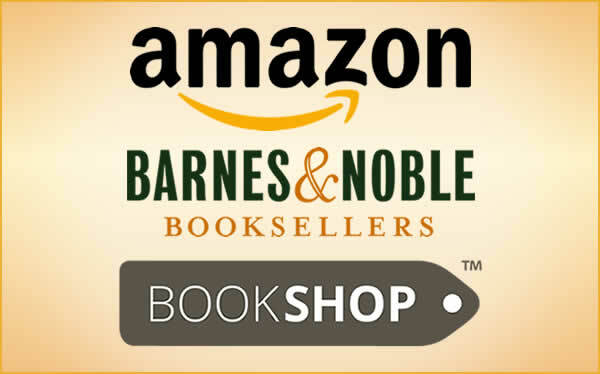 Which means, anyone on the planet who is accustomed to buying books from these two bookstore platforms will now be able to purchase 101 Letters from a Vocal Coach from a familiar bookstore. I know some of us feel safe to shop online only in familiar territory. If you've hesitated to make that purchase when my book first surfaced on Lulu, well now you can go right ahead and buy my paperback online from Amazon and Barnes & Noble. 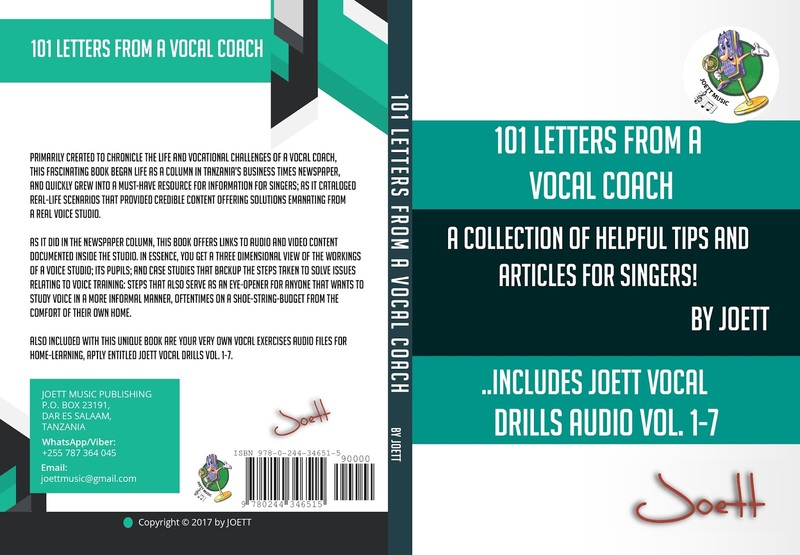 I consider myself extremely privileged to have had the opportunity to train so many people from churches and choirs over the years as my way of giving back to the Lord, and it has struck me rather suddenly—as if by revelation from the Lord himself—that my new book 101 Letters from a Vocal Coach couldn’t have come at a better time, and that I should be directing most of my effort and resources to make this book available to churches and choirs around the world. What this particular reader had to say resonates resoundingly with the plight of many who want to learn to sing to praise the Lord. 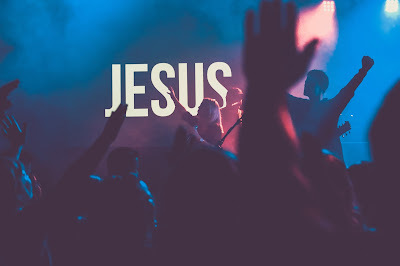 In my interaction with singers from churches and choirs, I have encountered complaints many a time in connection with the pain and strain to the voice that afflicts those who spend many hours on end singing in church. My book addresses all of these common issues and shows you how to quickly remedy your situation. 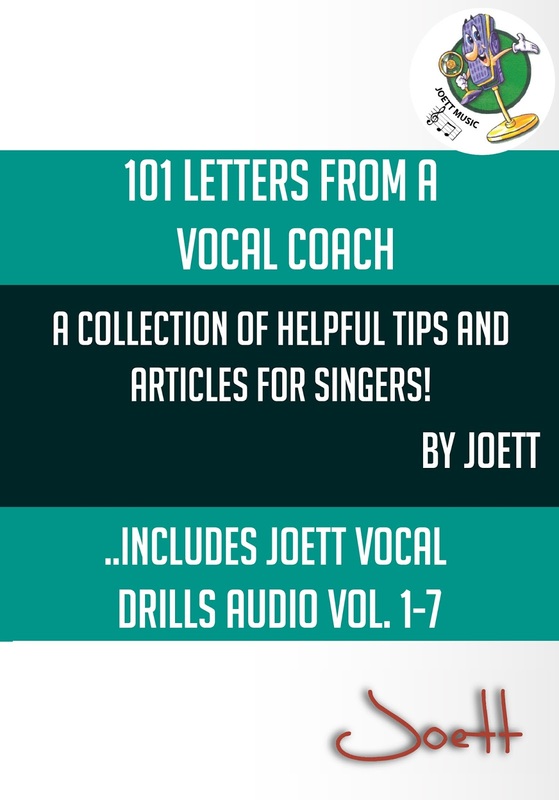 In my new book 101 Letters from a Vocal Coach, you’ll not only find tons of helpful tips and articles for singers, you'll also receive breathing and vocal warm-up exercises delivered directly to your inbox. Available NOW in paperback from Amazon, Barnes & Noble and Lulu (Shipped Worldwide). To buy NOW on Lulu at 25% DISCOUNT, click here! You Are the Instrument, Learn to Sing to Praise & Worship! 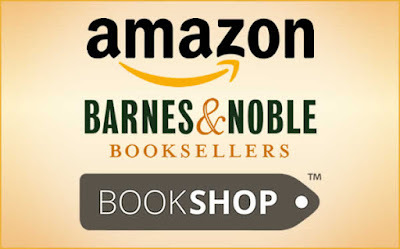 I know this will bring up some concerns regarding geographic purchasing restrictions as is common with Amazon and perhaps even Barnes & Noble, although I’m not too sure of the latter. What generally happens, when you’re based in an African country like Tanzania, you cannot purchase anything from Amazon because Tanzania is barred. Plain and simple! If I need something from Amazon, I would ask my brother in the US to make the purchase for me and then he’ll mail it down to me. End of story. Now, about my book 101 Letters from a Vocal Coach, the book is on sale on Lulu. This bookstore does not impose such geographic restriction. You can buy from pretty much anywhere across the globe. And here’s how to go about making your purchase. Lulu will accept payment by Mastercard, Visa and other major debit/credit cards. If you hold any of those plastics, providing they’re enabled for the internet (check with your bank), you can make your purchase for the book with no problem at all. And if you'll want to use the PayPal payment option, again, all you need is a debit or credit card to set up a PayPal account if you don't already have one. However, because they’ll be mailing a physical product—the book in paperback—by regular post, you’ll need to enter a post office box address when you place your order; or in the case where the postman delivers to your door in your country, you’ll enter your physical address. 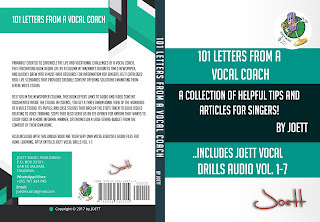 I hope this helps you purchase my brand new book 101 Letters from a Vocal Coach with relative ease from Africa, so you too can go and enjoy tons of helpful tips and articles for singers. 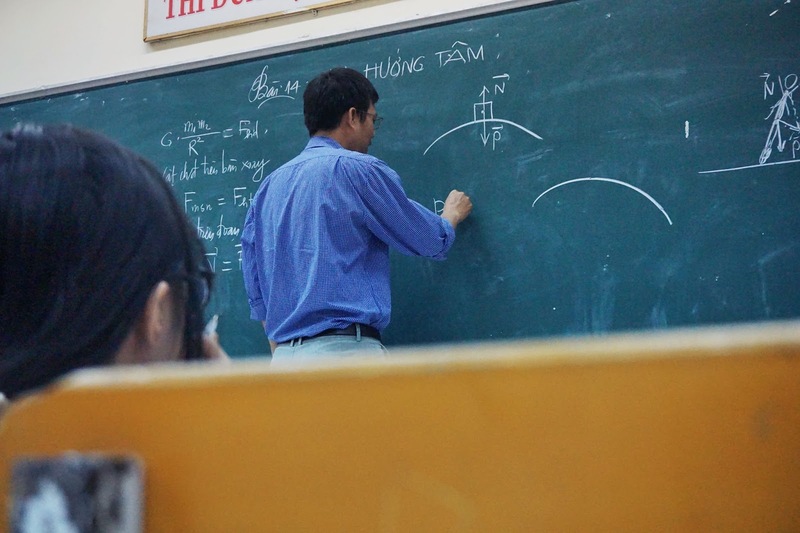 I’m sure you will have noticed that around the world, the most underpaid and quickly forgotten professionals are teachers. Gosh, I don’t know how that just came out like that. Just speaking my thoughts, I suppose. But in all honesty, it is the truth. And so, you don’t become a teacher to get rich. You do it because you want to help other people achieve their dreams. You forget about your own dreams and focus more on 'giving' and empowering others. Writing a book as I did, and recording audio training modules is all part of a tutor's quest to help more and more people--even those you never get to meet personally, get ahead. So really, teaching is about giving and not expecting anything in return. We don’t do this for personal gain. There is nothing to gain but good karma. That is my opinion anyway. My dad was a teacher in the early years, and so was my aunt. My uncle has been a university professor all his life. My sister did teach for a number of years. And so I come from a family of teachers and I love what I do. For me, it's so natural. I don't have to even try. It’s gotta be in the genes. I feel a sense of melancholy and poignancy at the same time, as I post my very first article on the first day of the year. 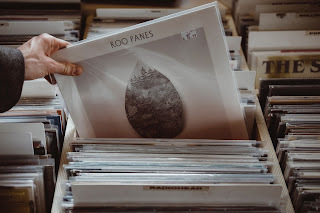 I actually didn’t know what I was going to write about until I stumbled upon a music-related thread in a forum on internet marketing, that asked a fascinating question regarding music marketing strategies. Seeing as many of my readers can relate to this, perhaps it is a good place to start. Whether you’re new to the world of internet marketing or an established pundit as it were, coming up with music marketing strategies can be quite a puzzle. I would liken it to walking through a minefield of explosive options but not really knowing where to step. If you have been scratching your head trying to figure out how to effectively market your music to sell it online; or if you've tried a few courses and had some abysmal results, this article will aim to help you put your thinking cap on. Music marketing, and especially selling recorded music online, isn't as simple as you might think. And making money from selling your music can be even more complicated. If I were you, I wouldn't even THINK of selling anything. I would focus more on branding myself, first. If you're not a major artist (Ed Sheeran/Rihanna/Beyonce/Bruno Mars/Adele), getting your music out there is painstaking work. It takes planning, strategy, a lot of networking, and a helluva a lot of perseverance. That being said, what works for me won't necessarily work for you. It is SO incredible how almost every successful artist out there has come up a different path. 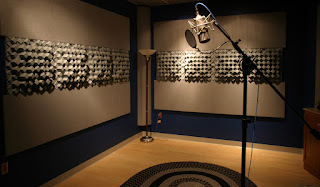 There seems to be no end in the variety of music marketing strategies out there to help make this happen. They say where there is a will there is a way, but it is also possible that your chances of success may also hinge on your geographical location and target audience. 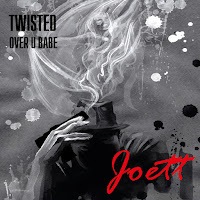 A really quick way to explain this is to compare an independent artist in Africa, who will quite easily get onto MTV Base Africa and TRACE as an indie artist WITHOUT the backing of a recording label, in the true sense of the word; to the European or US indie artist who didn’t stand a chance in hell to flight on MTV if they weren’t signed to a major or large independent label. So where do you begin planning your music marketing strategies? Well, if you’re based on the African continent and your target market is Africa, work with your local market first. That’s how a lot of African acts have built their fan base before taking their music to the rest of the continent. Again, music marketing strategies that work are not set in stone. If you can find success across the African continent first shot, then good for you. 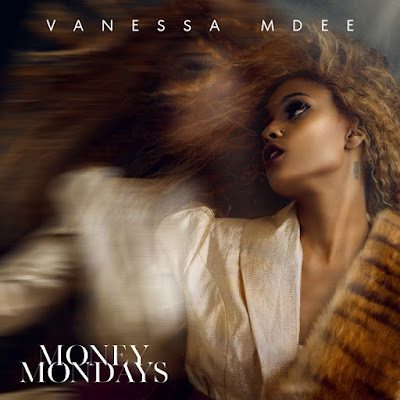 My dear friend and voice pupil Vanessa Mdee is a shining example of how an independent African artist made her mark on the African continent, and went on to just recently sign a deal with Universal Music, Germany. Please support this amazing African superstar by ordering her debut album Money Mondays here. If you’re based in Europe or the US; OR you are from Africa but your type of music is not mainstream on the African continent, I can suggest you expand your horizons a bit more by getting in with music industry professionals who are actually looking to sign new acts. 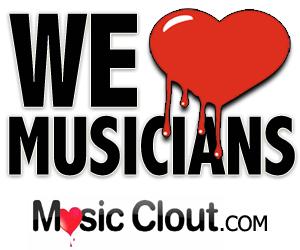 A great place to find a wide array of multi-genre music industry connections from right across the developed world is Music Clout. I hope this article will help you come up with music marketing strategies to make your New Year Resolution truly happen. Download/Stream my brand new acoustic pop EP Twisted, now available on iTunes, Apple Music, Google Play, Amazon, Akazoo, Spotify. Click here!